My daughter loves her redesigned room, and you'd expect your daughters to go crazy for design. However when we updated my son's room recently, he was equally excited about it even thought he hadn't been planning out the design for months. 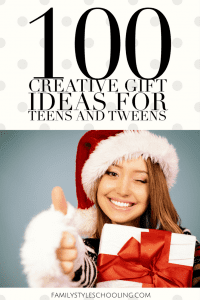 This week I'm sharing gift ideas for teens. I've been polling the teens in my life and gathering information about what they like. So far I've covered ideas for games, bullet journals, and art supplies. 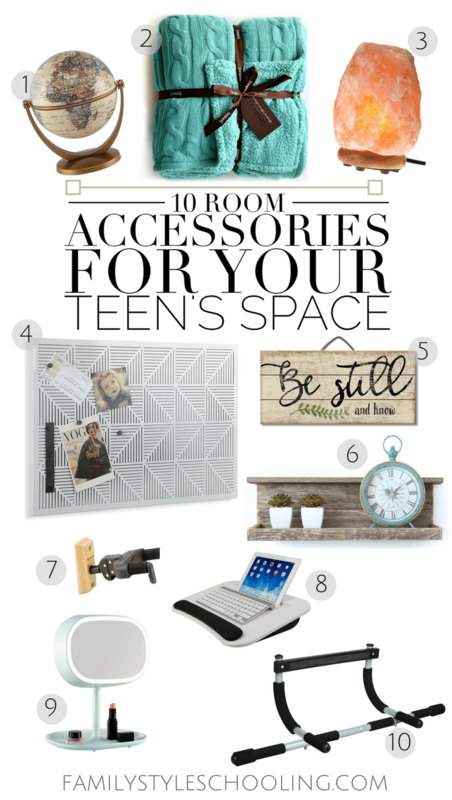 I'm working my way up to 100 creative gift ideas for teens and tweens, and today's ideas are all about room decor. 40 gift ideas down. When I make it to 100, I'll celebrate with a giveaway. Make sure to keep checking back for the next installment of ideas. Next, I'll be sharing 10 Gifts for Sporty Teens. Do your teens love design?